Marcel was born and raised in the Luzern area of Switzerland. 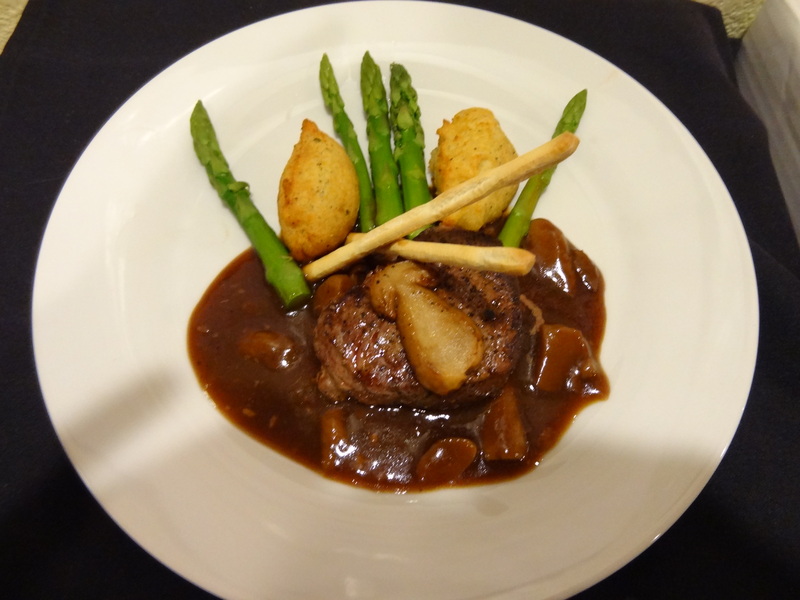 After completing a 3-year apprenticeship program, Marcel was certified as a Swiss chef in 1990. He worked several seasons in a ski resort near Austria and served his country in their mandatory military program. In 1993, he applied for an exchange program with the Association of International Practical Training and found a sponsor by the Brown Palace Hotel in Denver, where he spent 18 months working and experiencing the culture of another country. This is the place where he met Julie, the love of his life, and they married in 1996. Julie grew up in Camp Hill, PA, and also is a trained chef who graduated from the Culinary Institute of America in New York 1993. Their only daughter, Chantel, was born in 1998 and is currently studying at School of Mines in Golden. The Flukigers have lived in the Denver Foothills community since their wedding and have worked in the local food service industry throughout. For Christmas 2005, Marcel gave Julie a wine making kit. 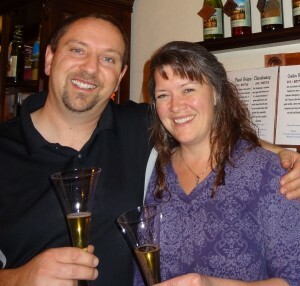 Little did they know that this new hobby would quickly get out of control and would lead to their latest business venture, a winery, bistro, B&B combination, established in 2009 at the historic Clifton House Inn in Conifer. Quickly, they were able to establish this unique Denver Foothills getaway. Their guests could explore the wonderful world of food, wine and lodging in a quaint family atmosphere. It was the Summer of 2011 where lightning hit the 140-year old barn on the property and was destroyed by fire, resulting in the loss of their special events venue. This unfortunate circumstance lead to moving their business to a new, larger winemaking facility in Bailey, which they opened in 2012. Aspen Peak Cellars produces about 1700 cases of wine annually from grapes grown in the most consistent wine regions in the country. Whether you are planning Italian, Asian, seafood creations, a barbeque in the back yard, or a picnic by the river, the Flukigers will always suggest an amazing wine pairing to complete your dinner. Often, the cooking method or complimenting sauces determine the wine selection over the chosen piece of meat or fish. In a perfect pairing, you want the food and wine to become an emulsion on your palate, and not be overpowered by one or the other. Stop in at their tasting room in Bailey, where they will help you match up your sweet, sour, spicy or smoked meals with a selection from their twelve award winning table wines. You can also order wine online and they will process 3-packs, 6-packs or cases, mix or match, with FREE shipping right to your door in Colorado. At our micro-winery in Bailey, CO, we produce small batches of wine and our selection changes frequently. When you can’t make it in person to our Colorado winery for a wine tasting or winery tour, you can always order wine online from our broad wine selection in our Online Wine Shop here. We currently only ship in the state of Colorado. Our members are invited to the winery for a quarterly private party event with 3-course buffet dinner and a glass of wine while being entertained by some of our talented local musicians. Customize your membership by selecting Gold, Silver or Bronze level with preferred wines. 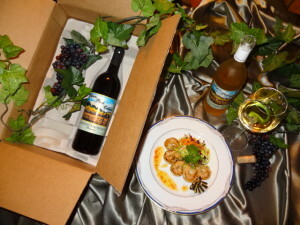 Receive anytime free tastings, 20% case discount and wine festival specials throughout the year. 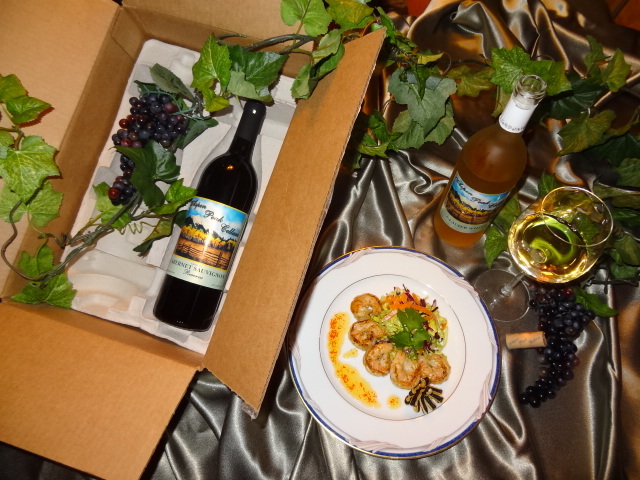 Find out what makes Aspen Peak Cellars the most attractive Wine Club in Colorado.